Greats news for Bullet lovers as Royal Enfield is all set to roll out the 2018 version with ABS. The Indian government has made it mandatory for all two-wheelers to offer either the ABS or the combined braking system (CBS) as standard. 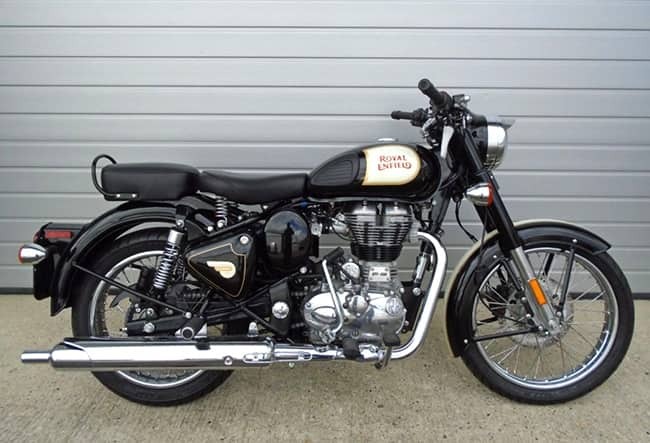 Royal Enfield Bullet range consists of three models Bullet 500, Bullet 350 and Bullet ES and all these motorcycles are expected to get ABS. 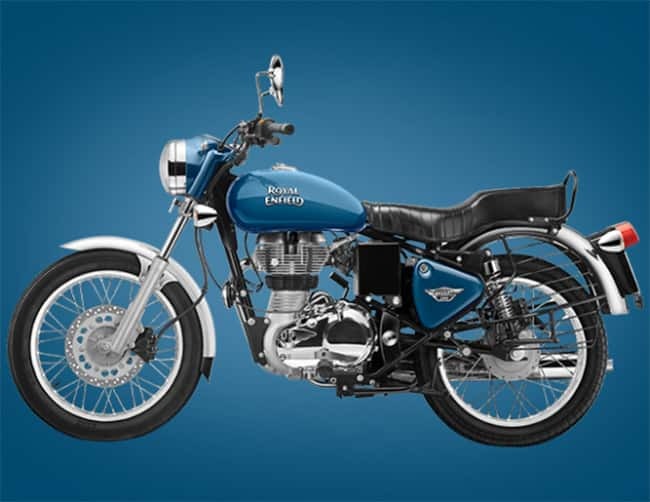 Bullet 500 will continue to be powered by a 499 cc, single-cylinder, air-cooled engine. The engine is tuned to churn out 27.2 bhp of power at 5,250 rpm and 41.3 Nm at 4,000 rpm, mated to a 5-speed constant mesh gearbox. 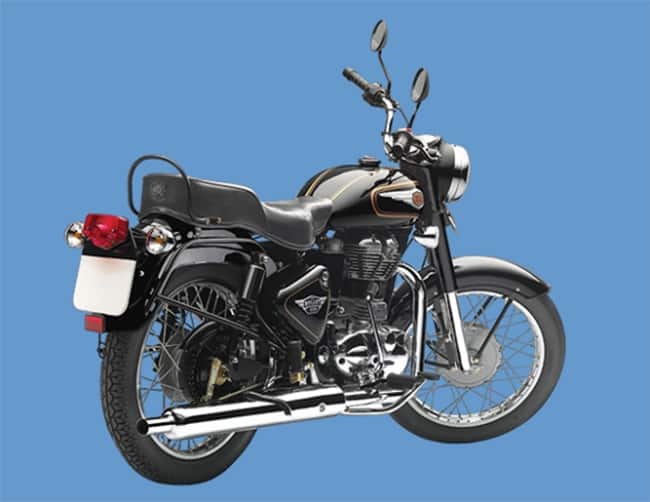 The Bullet 350 and Bullet Electra, on the other hand, get 346 cc single cylinder, 4 stroke engine developing 19.8 bhp at 5250 rpm and 28 Nm at 4000 rpm. 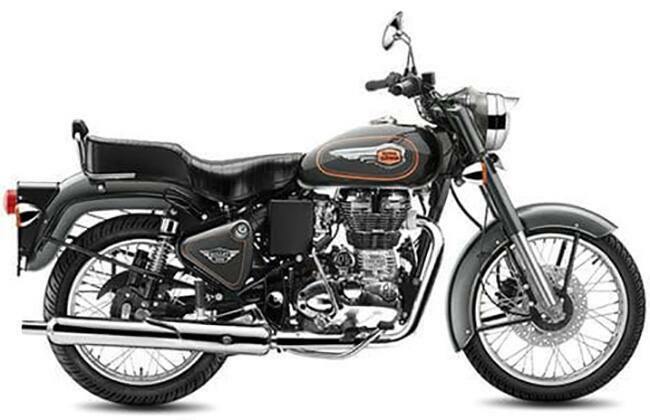 The safety feature ABS will also be added to the other models of Royal Enfield. Thunderbird motorcycle will be the next model from Royal Enfield to get ABS, which will be followed by the Himalayan. 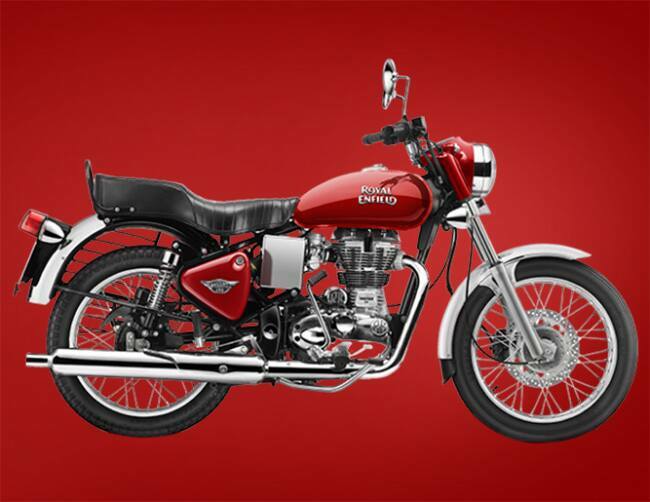 The Royal Enfield 2018 that is to come with ABS is to have a price hike of Rs. 10-12 k from the earlier version while the exact prices will be shared on the launch date itself. If reports are to be believed, then the latest version of the Bullet will be launched in the first week of April and sales are expected to commence immediately after that.